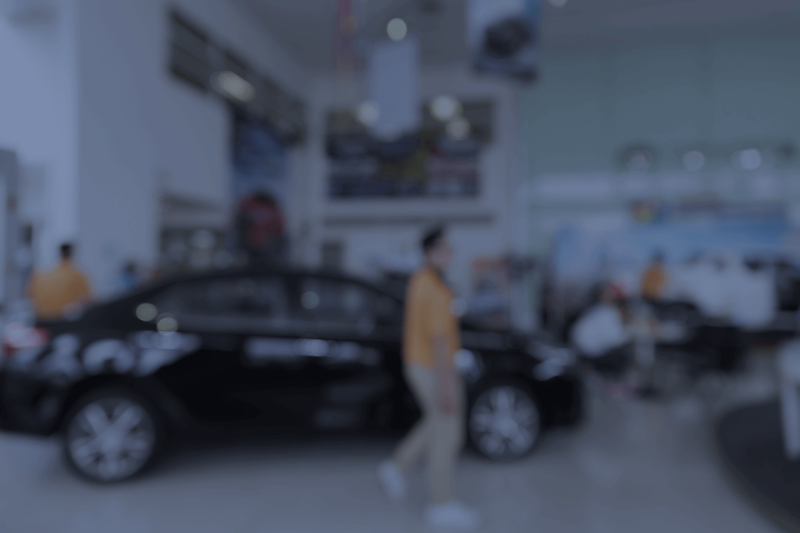 Let your organization use remote trained experts to address questions of in-store customers who need more in depth help than they could get from a store representative. The technologically savvy millennials enjoy self service with selective assistance, where as the Gen Z, typically born after the mid 90’s, like to have complete control over the digital experience. How can kiosk-based applications attract this generation fed on smart phones, tablets, and web TVs? Kiosks of tomorrow must offer more DIY options, where customers feel completely “in charge” of their machine interaction. During such customer-driven engagements, kiosks will gather customer content and use the information to deliver truly personalized experience. 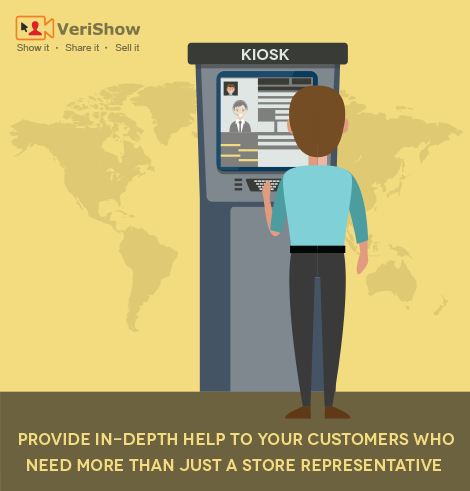 VeriShow’s iLiveKiosk provides a comprehensive answer to a growing need of organizations for in-store live multi channel customer service tools that also let customers communicate with remote professional representatives face to face over the web at an overall reduced cost for the organization (for example, same agent can address customers from many locations). The VeriShow Kiosk is like an extra person on premise. 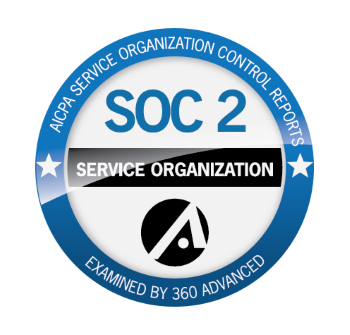 Vendors can use remote expert to address specific need without having them on premise. The VeriShow Kiosk can be used in various verticals. Retail, government, healthcare and more. It can help in reducing waiting queue and building in store revenues. 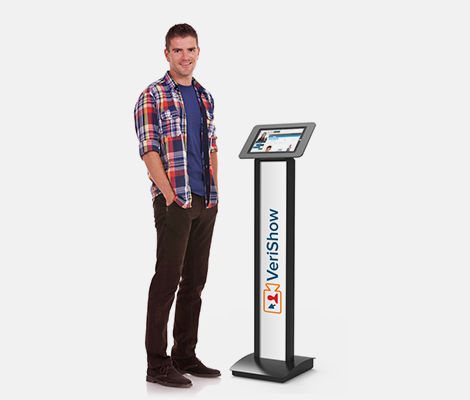 The VeriShow kiosk solution is modular and easy to use. Only the relevant applications can be activated to meet the client needs. The same agent can provide support to a client who contacts them from an on premise kiosk or from their digital device. The VeriShow kiosk solution includes a set of management tools including rich dashboard to monitor agents activities, session history and analytics data as well as video chats recording. There are various ways in which the kiosk station can be designed. The solution could range from a PC based station, with a Keyboard and a mouse mounted on a dedicated platform for ease of use to more elaborative stations. The station would need to look neat and attractive to encourage usage. If branding is important, a branded station needs to be provided. A designated area for the station that can be connected to an electric outlet. A wire connection (advisable) to the Internet to ensure best connection. A standard HD camera integrated into the design (if two way video is required). Dedicated headsets or a phone headset to allow audio communication with agent. Desktop stations for agents that has connection to one or two (if video other than the agent’s is to be presented) basic HD cameras. Headset with microphone to allow communication with customers. Bandwidth that allow effective video sharing services. Backdrop screen and proper face lighting to ensure agent is seen well and clear. Open access to the Web. How does the electronic video kiosk work? There is a click-to-start button that leads to the Live session (client can choose in what manner the communication would take place). Session page includes Audio/Video, textual chat and content sharing area (client chooses options as part of the overall specification). When the session ends, either by the user or by the expert, the application returns back to the default starting page. 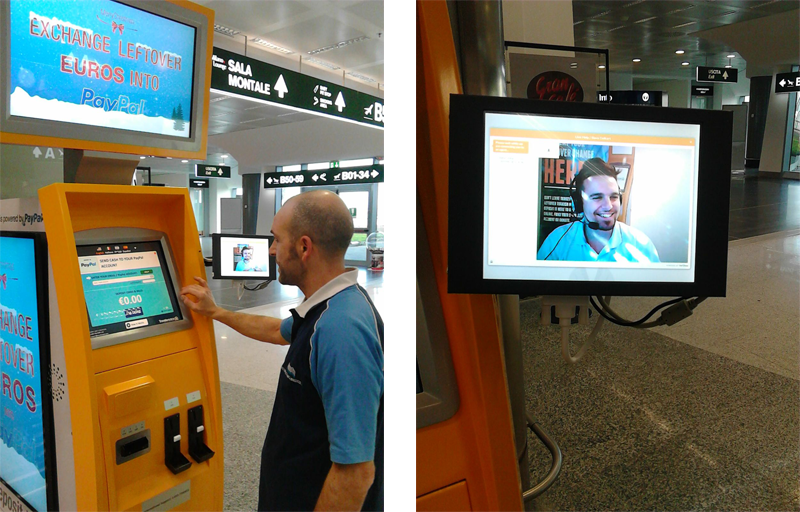 Please contact us to see the Kiosk solution in action.